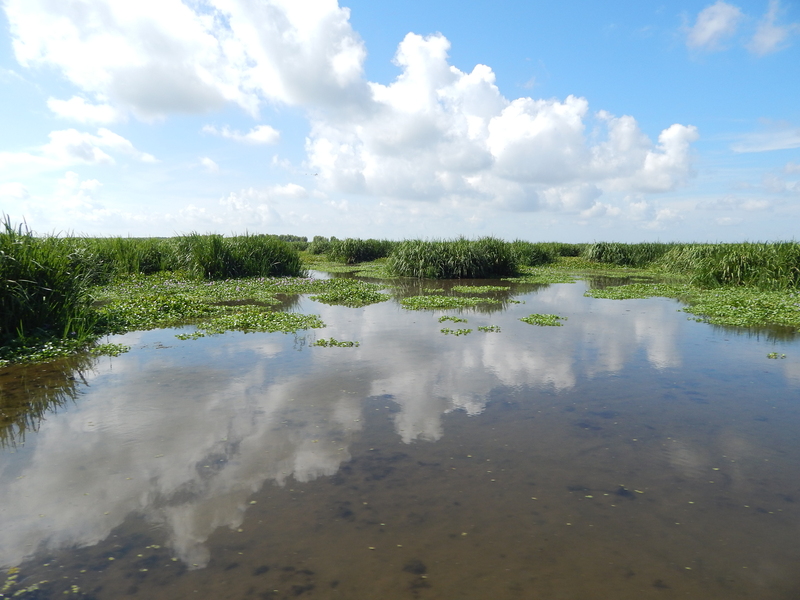 Our partners at the Lake Pontchartrain Basin Foundation and the National Wildlife Federation recently took out a group of folks to see the Caernarvon freshwater diversion and the new land it is building in Big Mar, 20 miles south of New Orleans. 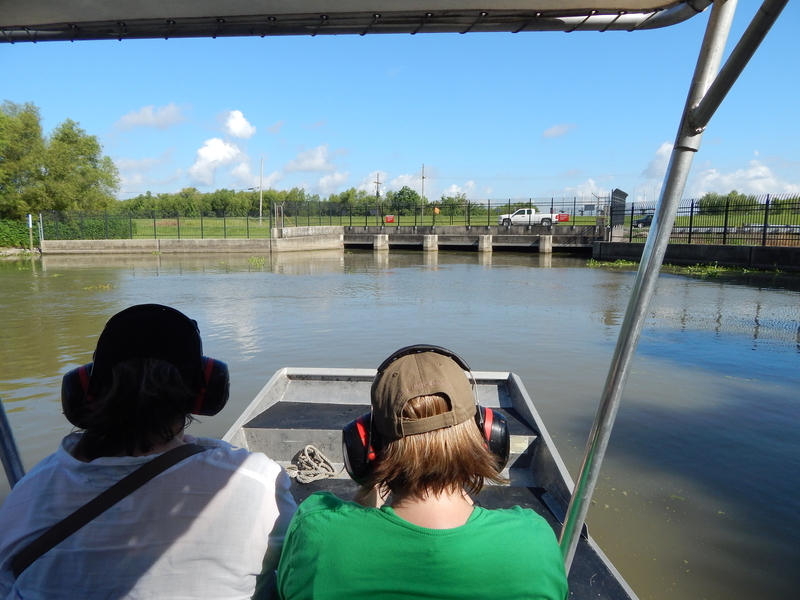 Participants were taken by airboat to the diversion structure itself, down the conveyance channel, and through the emerging delta in Big Mar. Caernarvon wasn’t designed to capture sand and other land-building materials out of the Mississippi River but rather to input freshwater into the basin in order to control salinities. Despite this, and its seldom operation and minimal flows, Caernarvon is building new land. That new land provides habitat for wildlife such as roseate spoonbills, alligators, catfish, osprey and turtles in addition to providing protection for communities from storm surge. 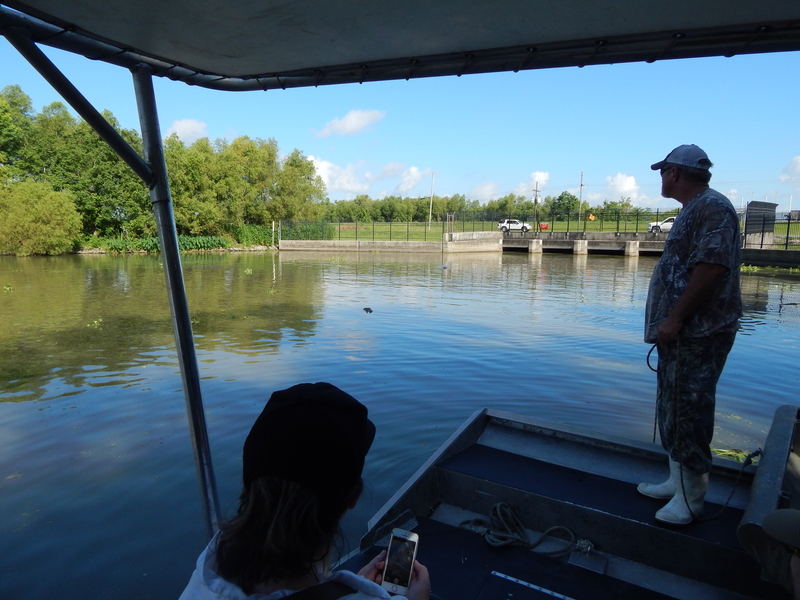 The tour included participants from Waggonner and Ball Architects, Trust for Public Land, the Link Restaurant Group, the Louisiana Public Health Institute, the New Orleans Redevelopment Authority and the Tulane Institute on Water Resources Law and Policy. See below for some pictures from this tour. View of the actual Caernarvon diversion structure. View of alligators thriving near the diversion structure. Theryn Henkel with LBPF teaching tour-goers about the Caernarvon diversion. 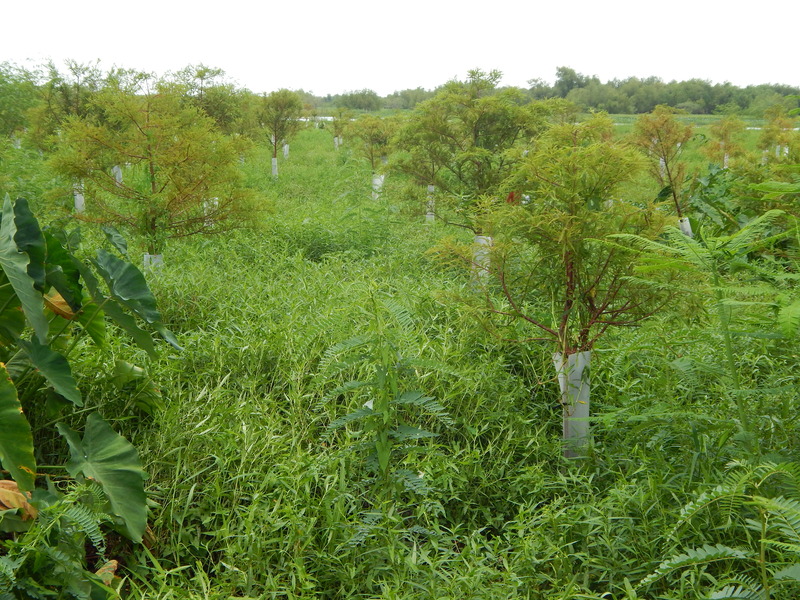 Some of the thousands of trees planted by LPBF. New land built by the Caernarvon diversion. 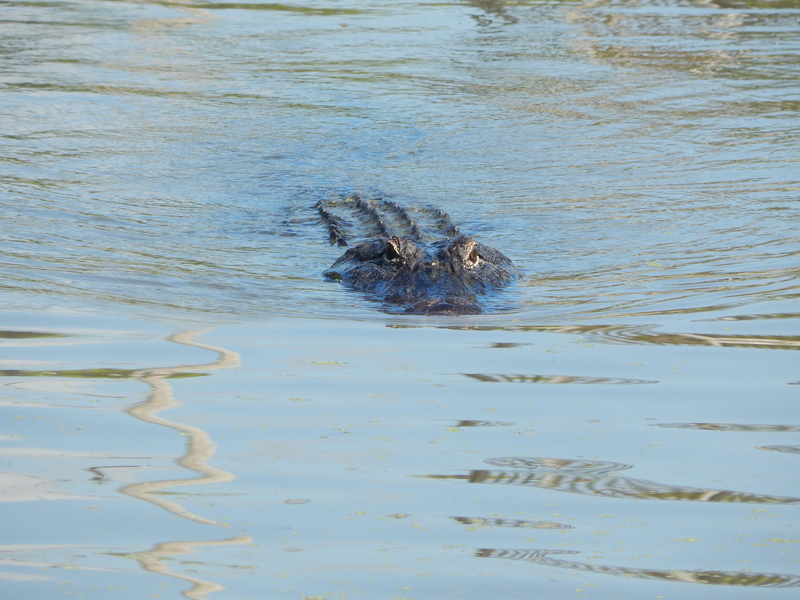 One of many alligators living in the diversion outfall area. If you would like to learn more about the Caernarvon freshwater diversion or set up a tour of your own, please contact LPBF’s Assistant Director of Coastal Sustainability, Theryn Henkel at therynhenkel@gmail.com. 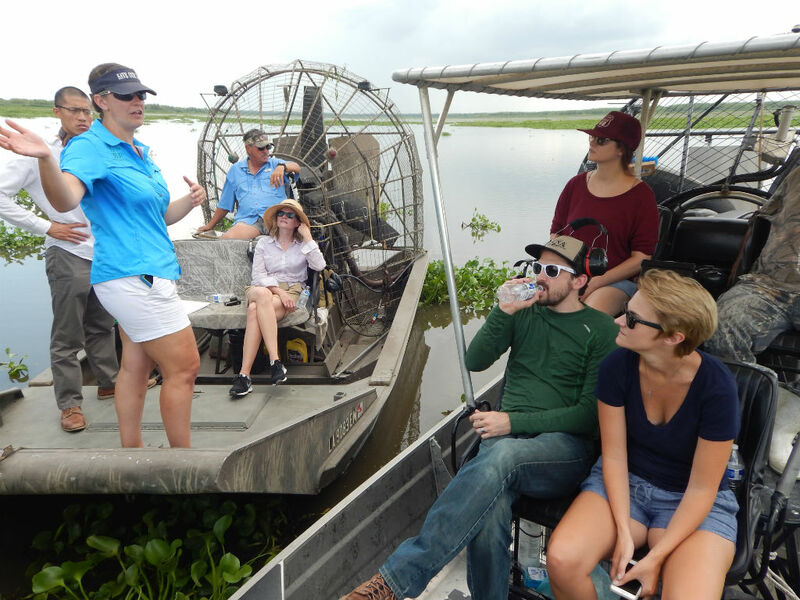 As Senior Outreach Coordinator, Samantha Carter works to develop and implement outreach and engagement strategies to advance the priorities of the Mississippi River Delta Restoration Program for the National Wildlife Federation. 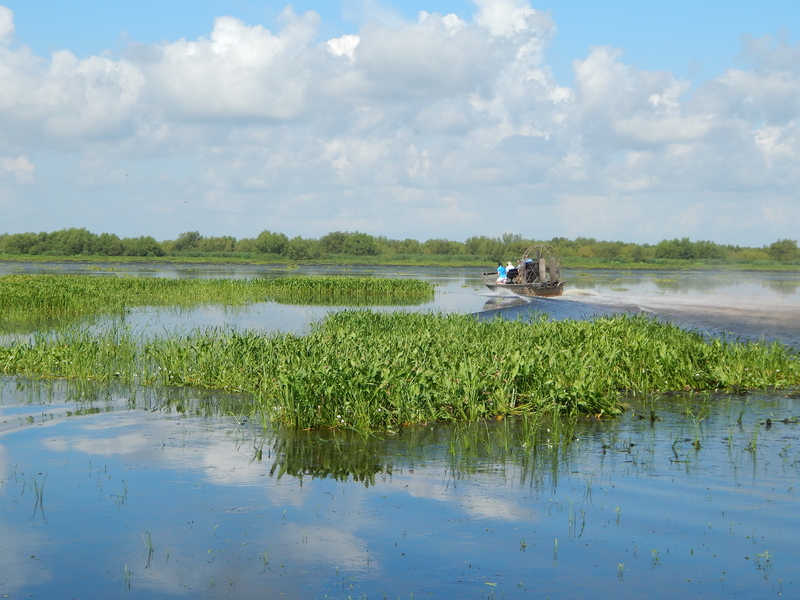 Focusing on the Greater New Orleans area, she educates and engages community leaders and other key stakeholders, including elected officials and neighborhood associations, to address the alarming loss of coastal wetlands in Louisiana. 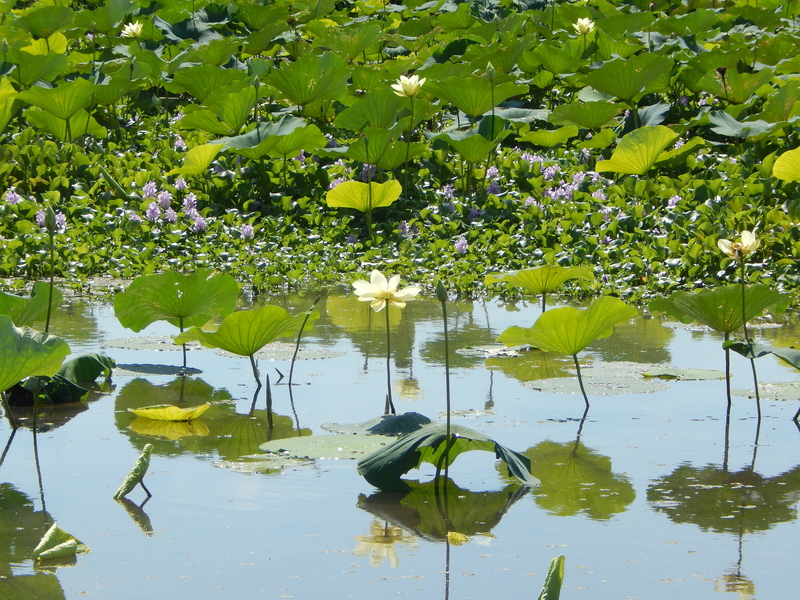 Additionally, Samantha helps coordinate the MRGO Must Go Coalition – a group of 17 environmental, community, and social justice organizations working to restore the degraded wetland ecosystem that protects the Greater New Orleans area from storm surge.